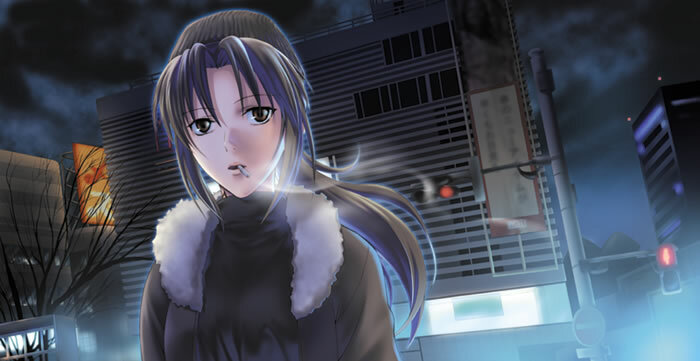 Black Lagoon 3. It’s REAL!!!!! | FULL MOE PANIC!!! ← Evangelion 1.01 screening: In your screening halls. SCREAMING ZOMG TEH REI!!! 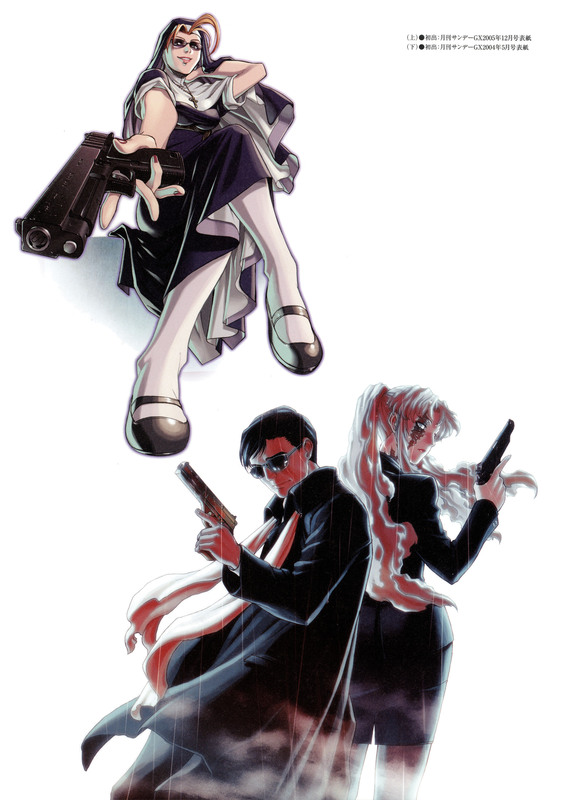 Black Lagoon 3. It’s REAL!!!!! If it turns out like this i would have a hard time deciding whether to RAGE or not. One thing though. I really hope we would get to see more of the maids in the new season, especially Fabiola. 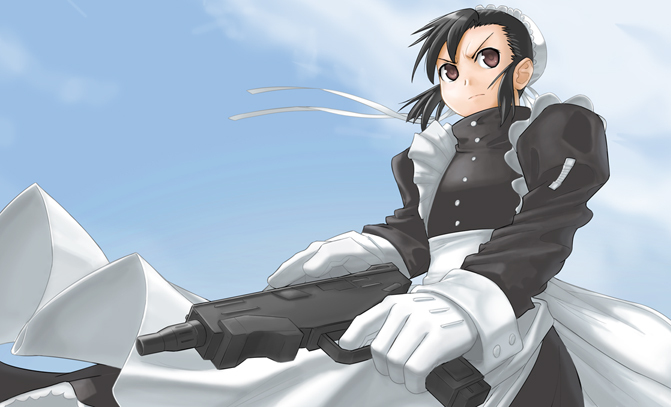 Where else on earth can you get awesome maids like they do in Black Lagoon?? 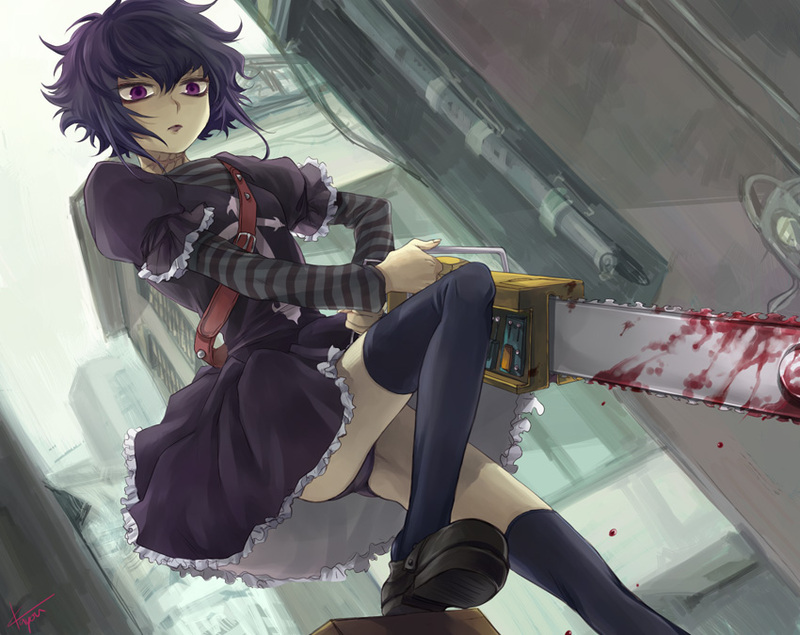 Also, we need moar killer maids. NAO. 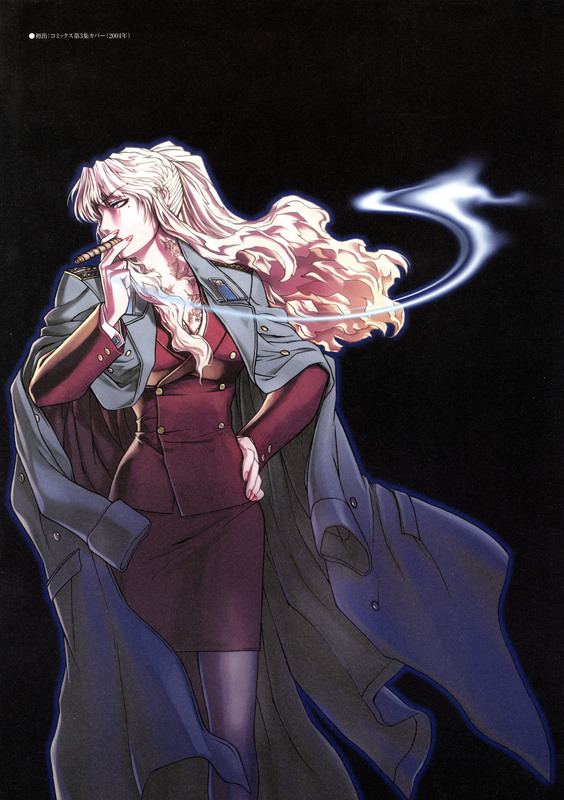 C.I. 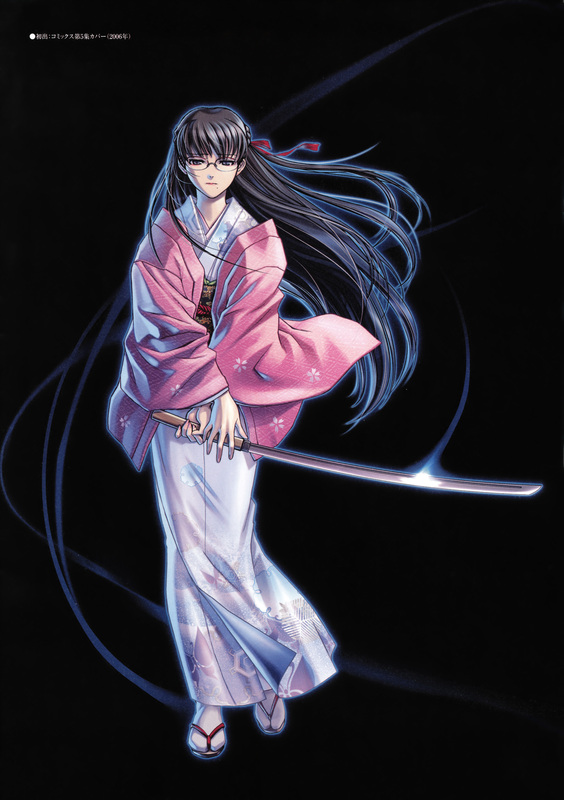 is gay for Ginji. He wants some mansaber fights. 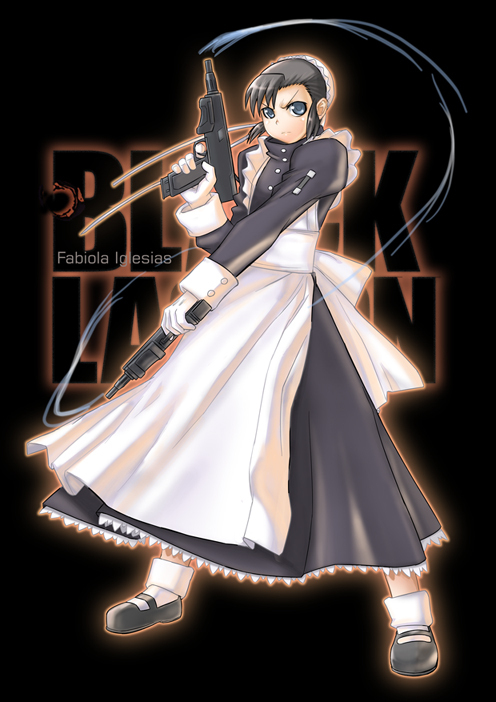 Where can you get awesome meidos like Black Lagoon? Kamen no Maid Guy of course! 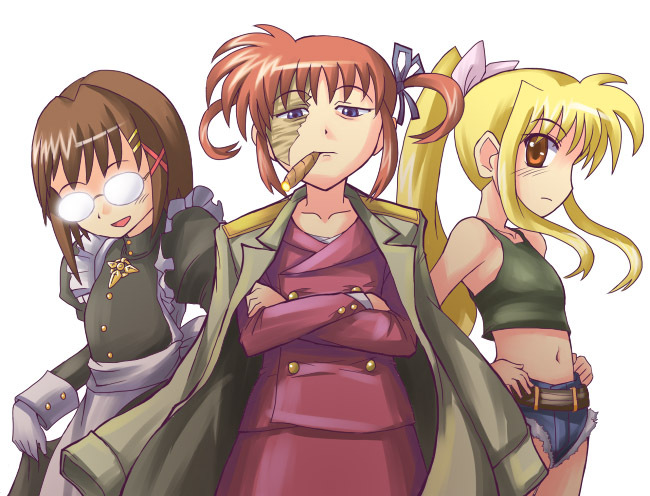 Maid Guy may never get a 2nd season, but I’m sure as hell pumped that Black Lagoon’s getting its 3rd!!! If you gave it a shot, you’ll realize how much bloody fun this ride is. Oh hey, I made puns. It’s heaven for yandere lovers. there will be blood. lot of it. call the blood bank now. Pingback: Kamen no Maid Guy 12: Kogarashi Dies. T_T » Incredible Nothing! More maids? The maid was the only stupid part in BL and you want more? It was absolutely ridicules, especially when they did the “Terminator” maid scene, okey i’ll admit it was pretty funny but funny in a way like “I can’t believe they really did something this bad” kind of way. Completely ridiculous! 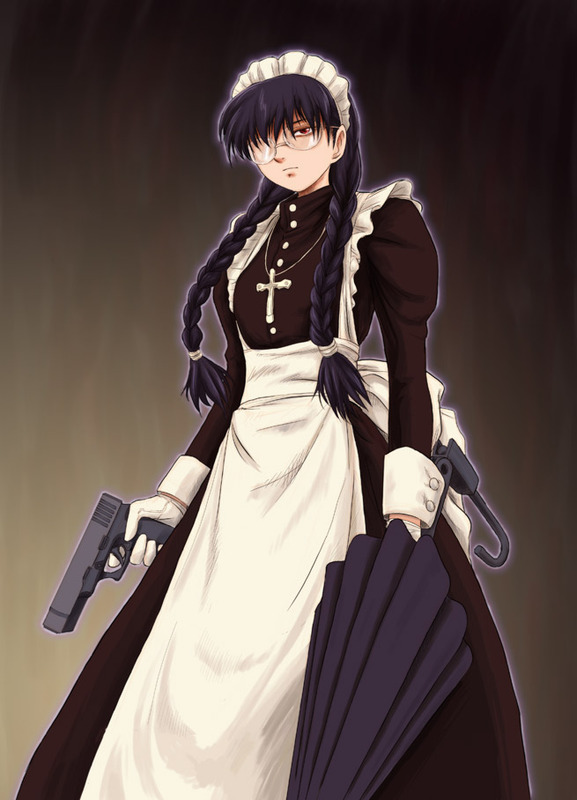 NO MAIDS IN BLACK LAGOON 3, PLEACE! HELL YEAH BRING ON SEASON 3!! How can you say “no more maids”? I mean, honestly, I would think it was silly if they did add more maids, but given Roberta’s background in the story, she had every reason to be a super-human psychopath. 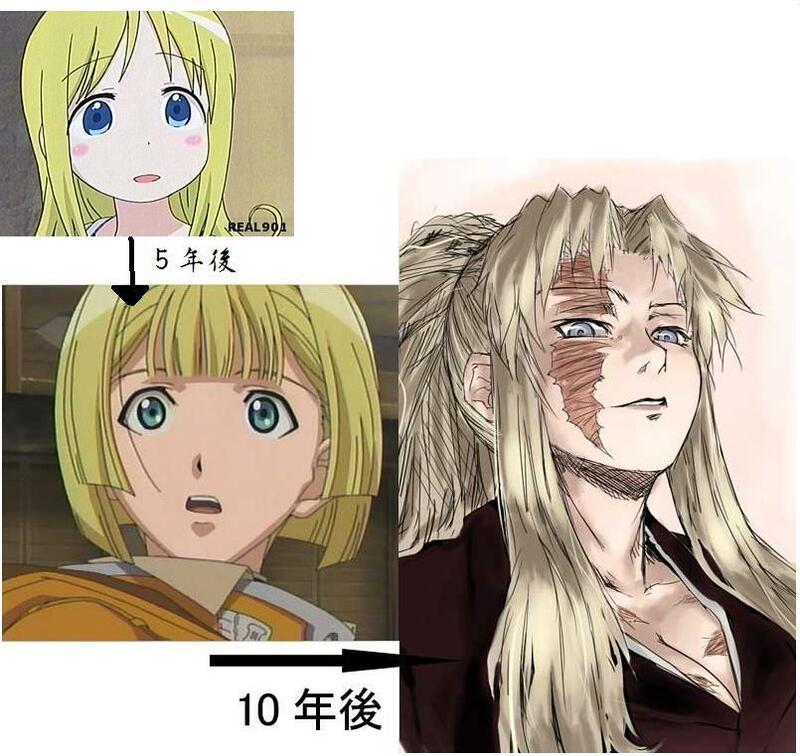 Balaika’s hit squad pulls off some pretty amazing things, and I’m sure you’ll see more in season 3. Roberta herself was supposedly a trained militant with skills comparable to a US Marine. 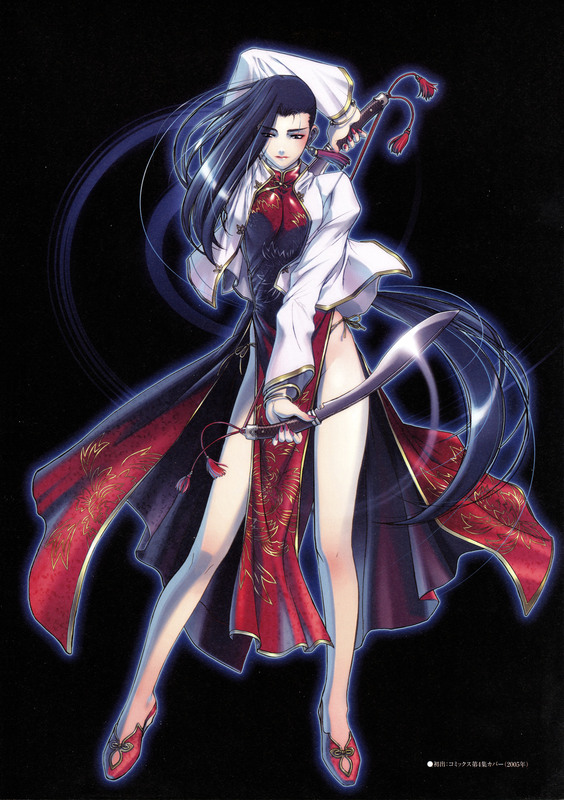 The point of her being a maid was that it made it surprising that she actually was dangerous. The entire 3rd season will be about “Maids gone Wild” in Roanpanur. So for those of you saying no more maids, you might want to hope for a season 4 instead.